You don’t need to spend a small fortune to block out noise when you’re listening to music or bingeing on Netflix. 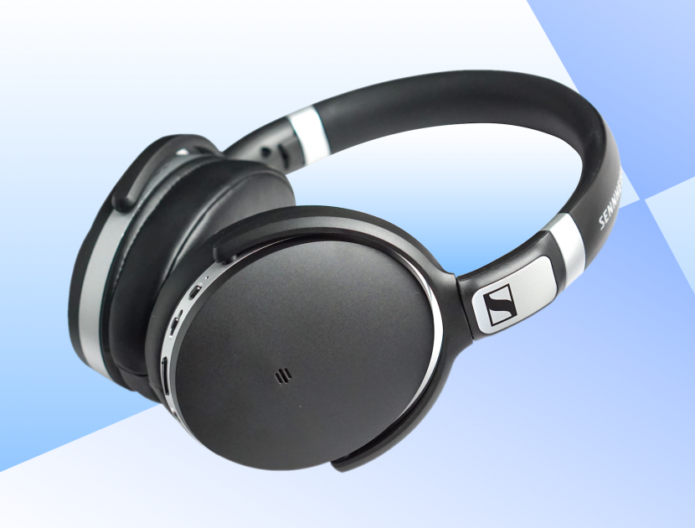 There are high-quality, noise-canceling headphones to be had for under $200, which we discovered after purchasing and testing the best-selling models on Amazon. And stay tuned, we’ve just called even more cans to add to the list.